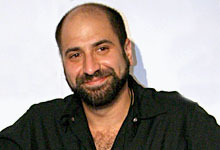 See the gallery for quotes by Dave Attell. You can to use those 8 images of quotes as a desktop wallpapers. A lot of these kids I think are more content just to be on Facebook and the computer than they are to actually go out. They just really want to get a picture to post to their buddies, and that's about it. For a long time the people at my shows were sort of the Pantera-tattoo trucker guys, really cool dudes, but I don't know what happened to them. That's the crowd that I like, the ones that don't get so offended just to be offended. I keep getting these people at my shows who only know me from television. I can always tell when they're, like, emotionally flinching when I start doing my jokes. I'm a stand-up comic. Anything else I do besides that is a plus, but stand-up comedy is what I do, it's what I've been doing and it's what I'm going to keep doing. I don't mind a crowd's not laughing; it's the groans that slow down the show. I get recognized, but I'm not really a famous famous. I have no grand scheme. I have soundtracks for a lot of stuff. 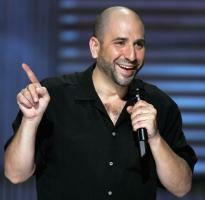 I like doing stand-up and I love putting out TV specials. I'm a joke comic. I tell jokes. 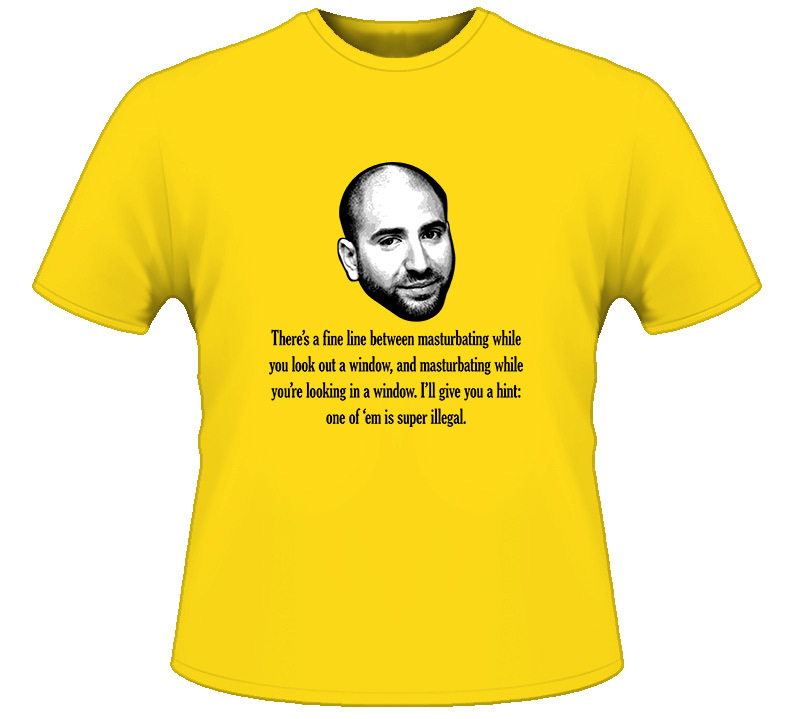 I like writing a joke, and I like when a joke works, and I like other comics who tell jokes. I'm not a movie guy, I'm not a TV sitcom guy, but whatever seems to fit and is funny is good for me. I'm not really a music guy. 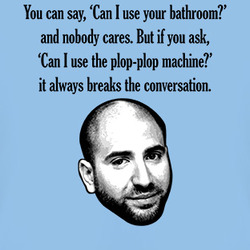 Much more quotes by Dave Attell below the page. My day jobs... I knew I was bad at those, so I didn't really have the confidence to think that I could do comedy. But I knew I hated the day jobs. Once you get offstage you're just like everyone else, and everyone else can get into a fight. Sometimes it's hard to tell if a joke is working or not for the first couple of minutes.